February 5, 2019 Imperator: Rome, the next grand strategy game from Paradox, is scheduled to launch in April. Announced back at Paradox Con, the historical strategy title will begin in the early days Rome at 302 BC, covering the development of Rome’s rule all the way through the Roman Empire centuries later. We’ve gotten the chance to play it a bit since then, and in our gameplay impressions Rich says it’s bringing together the very best bits of Paradox’s earlier releases. Steam pre-orders put the price at $39.99 / £34.99 / €39.99, though it seems you can take advantage of the $5 discount in the Lunar New Year sale as part of an early purchase – if you’re inclined to buy your games well before reviews have hit. You can also spend a bit more the deluxe edition, which will include a ‘Hellenistic World Flavor Pack’ – some special events and new looks for certain units – as well as an artbook and similar digital baubles. Paradox says this will be their most detailed map ever, allowing you to take control of any nation in the Mediterranean region and guide history how you see fit. You’ll manage a roster of characters (rendered in “more human-like” art) with their own skills and traits across your nation, and keep track of diverse populations each with their own culture and religion as you take care of each segment of your rule. 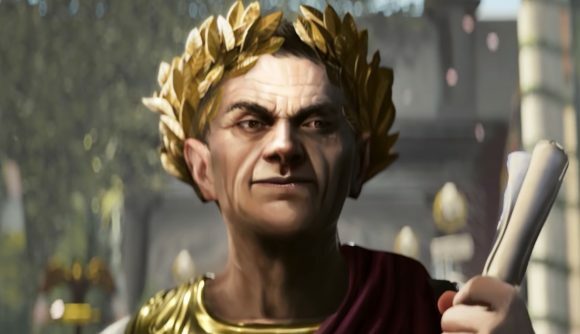 If you’re looking for more detail, check out our full Imperator: Rome interview to find out much more on what Paradox is building. At this point, you won’t have to wait much longer to get your own hands on the game.